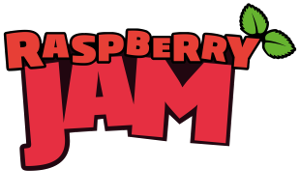 The past fourteen November I participated as a speaker in the Barcelona Raspberry JAM 2015 Second Edition, which was held on the premises of Makers Of Barcelona within the framework of the event BCN We Make ’ 15. 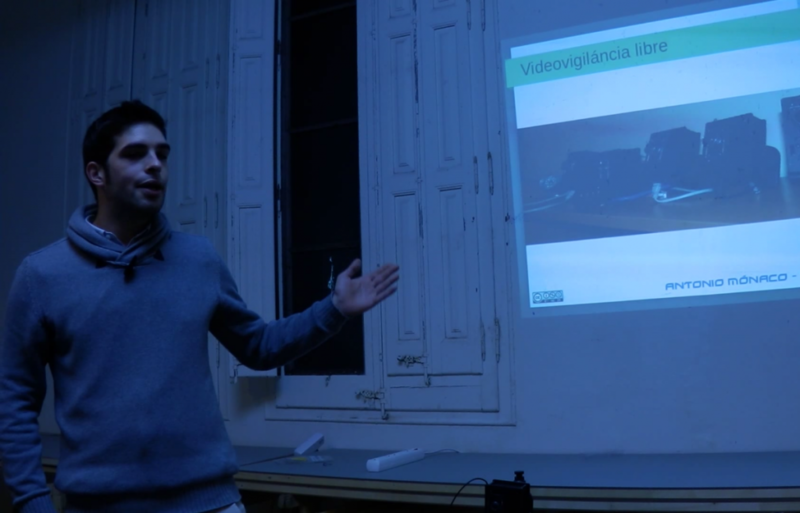 Talk that I taught was a brief summary of the history of my free video surveillance system based in Raspberry PI, showing the progress made both in software and hardware through practical demonstrations. 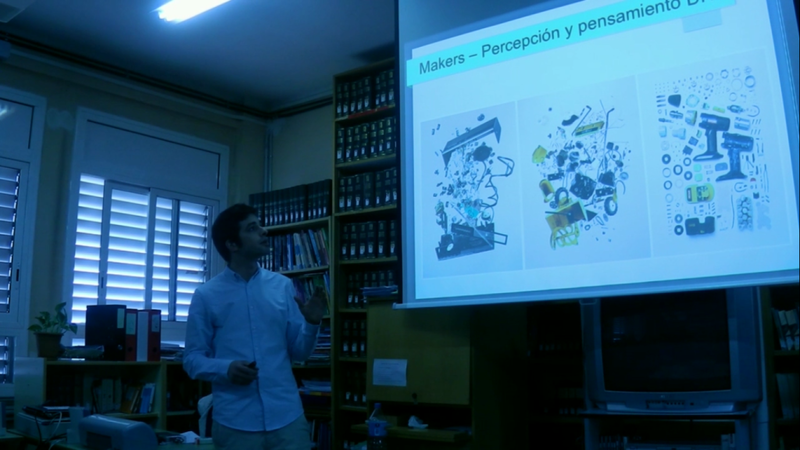 On Wednesday 25 March I taught an introductory lecture to the world Maker and the Internet of things focused mostly on the dev boards as Raspberry PI, WRTNode and Arduino, in the IES Ausiàs March where I studied until last year. In also talk I spoke about the projects that I am working, and attendees could watch practical demonstrations of the system of video surveillance and home automation that I am developing. The guys of the Group Criptored of the UPM they have released pills 9 and 10 project Thoth, where we teach are the basic principles of the classical figure: the confusion, and the diffusion. In addition to explain the history of the same and the algorithms of replacement employees to achieve the confusion, and permutation or transposition for the dissemination; We explain how they are classified the different types of algorithms classical and modern figure: by substitution monoalphabetic o polyalphabetic, and figure monogramica o poligramica. A few days ago published the training pills 7 and 8 project Thoth, developed by Criptored (UPM). On this occasion we will learn that they are the principles of Kerckhoffs, and the relationship between Alan Turing and Cryptography. As these two pills have been freed the same day, I have grouped them into one playlist, also have direct access to the website of the project with other pills in the Video library. If you like you can follow me on Twitter, Facebook, Google +, LinkedIn, or share it with the buttons under this publication, If you have any questions or suggestions please do not hesitate to comment.